Hi everyone. Quick reminders. Reminder 1: If you haven’t reviewed a foundation on GrantAdvisor.org, please do so; GrantAdvisor lets you anonymously review foundations. Reminder 2: Nonprofit Happy Hour Facebook group, which has over 34,000 members, is now back from hiatus and open every day; thank you to all the new moderators and volunteers who signed up to make this community even more awesome than it was. And if you’re an ED/CEO, there’s a support group for you, because it’s lonely at the top, eating protein bars and crying over payroll. Reminder 3: Make sure to floss each day. Halloween is tomorrow, and if you’re like me, you’ve procrastinated on figuring out your costume. Well, procrastinate no further. 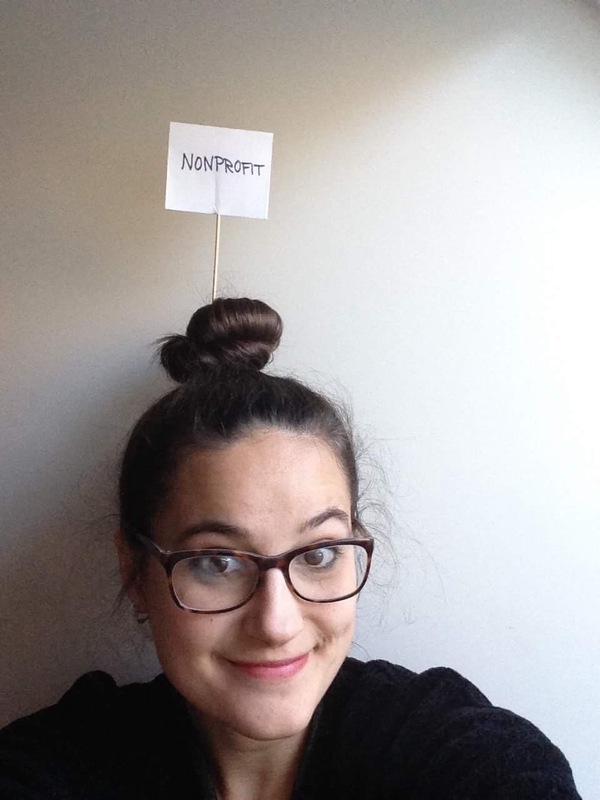 I asked the Nonprofit AF Facebook community for suggestions of costumes that are inspired by nonprofit work, and the brilliant people there did not disappoint! Here, I am sure one of these ideas will make you the most popular person at whichever Halloween party you’re going to. Note, there are more than 37 ideas here. I just like the number 37. I hope those were helpful. Add your ideas in the comment section. Happy Halloween! This entry was posted in Uncategorized and tagged Costumes, grantwriter, Halloween, hummus, nonprofit, nonprofit humor, overhead on October 29, 2017 by Vu.